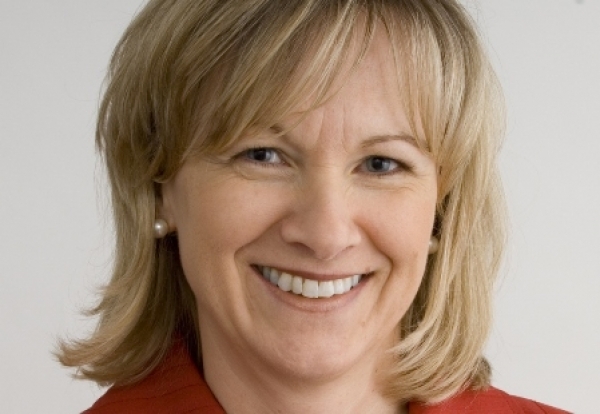 Head of Office of the Superintendent of Financial Institutions Julie Dickson, Canada's chief bank regulator, will step down after the end of her single term, Annik Faucher, media relations head at OSFI on Tuesday confirmed on Tuesday. The confirmation come on the heels of a report by Business News Network, later cited in the Financial Post, that Dickson “will not be seeking another term” as the head of the Office of the Superintendent of Financial Institutions Canada – a move that is typical of past superintendents. Dickson was appointed superintendent in July 2007 of financial institutions for a seven-year term. After joining OSFI in April of 1999, she served as assistant superintendent, regulation sector, from January 2000 to June 2006, when she was appointed deputy superintendent. In October 2006 Dickson was appointed acting superintendent. Prior to joining OSFI, Dickson served for 15 years in the department of finance, primarily in areas related to financial institution policy. In the private sector she served as group leader of financial institutions practice for a national consulting firm from 1995 to 1998.